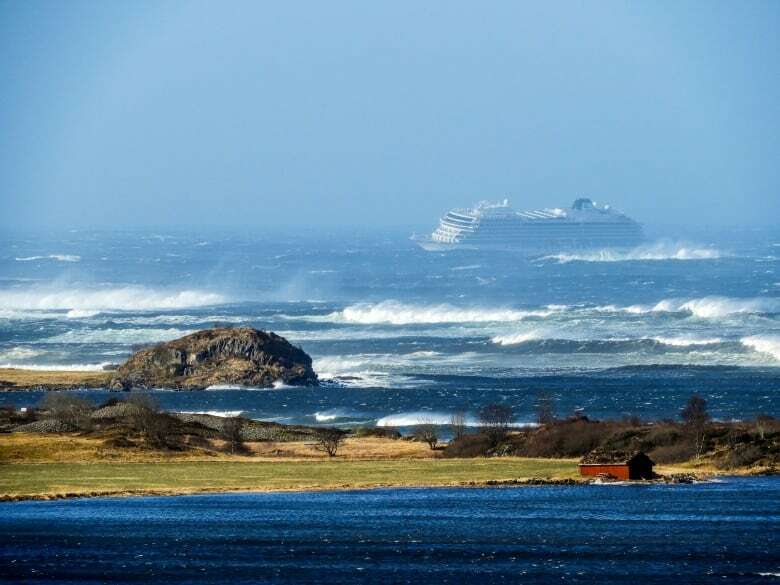 Workers off Norway’s western coast rushed to rescue 1,300 passengers and crew from a disabled cruise ship by helicopter on Saturday, winching them one-by-one to safety as heaving waves tossed the ship from side to side and high winds battered the operation. Rescue teams with helicopters and boats were sent to evacuate the cruise ship under extremely difficult circumstances. Norwegian media reported gusts up to 70 km/h and waves over eight metres. The area is known for its rough, frigid waters. Norwegian public broadcaster NRK said the Viking Sky’s evacuation was going to be a slow and dangerous process, as passengers needed to be hoisted from the cruise ship to the five available helicopters one by one. Norwegian media said the majority of the cruise ship passengers were British and American tourists. By 6 p.m. local time, some 100 people had been rescued and were being taken to a nearby sports hall. 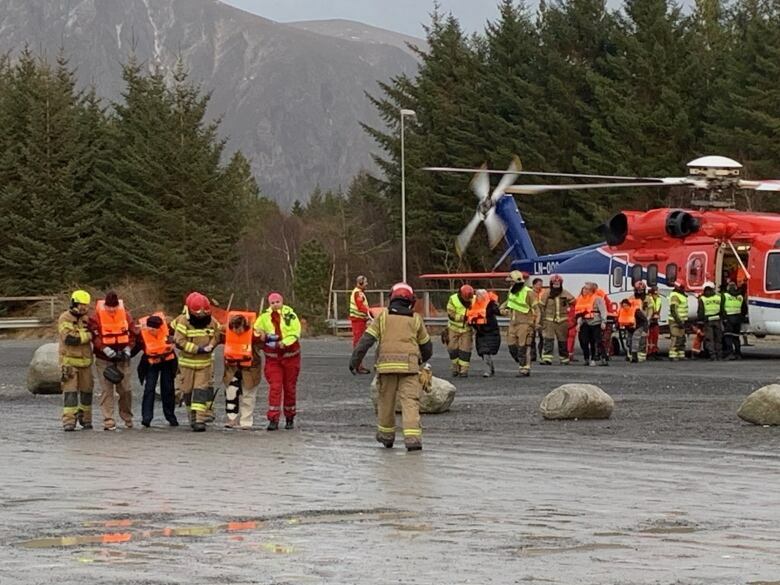 “It’s a demanding exercise, because [the passengers] have to hang in the air under a helicopter and there’s a very, very strong wind,” witness Odd Roar Lange told NRK at the site.